Bullring Coliseum, A Coruña, Galicia. Bullring of A Coruña. The Rosario Fair in October. 2 bullfighting shows, a mixed Bullfight and a bullfight. Inaugurated on August 12, 1991, by Luis Francisco Esplá, Morenito of Maracay and Victor Mendez, with bulls of Victorino Martin. The first bull that stepped in the ring is called Beautiful, black Entrepelado and Meano. The first ear the cut Morenito of Maracay, the 2nd in the afternoon. The head of this response lies with the Nobel Prize for Literature, Camilo Jose Cela. 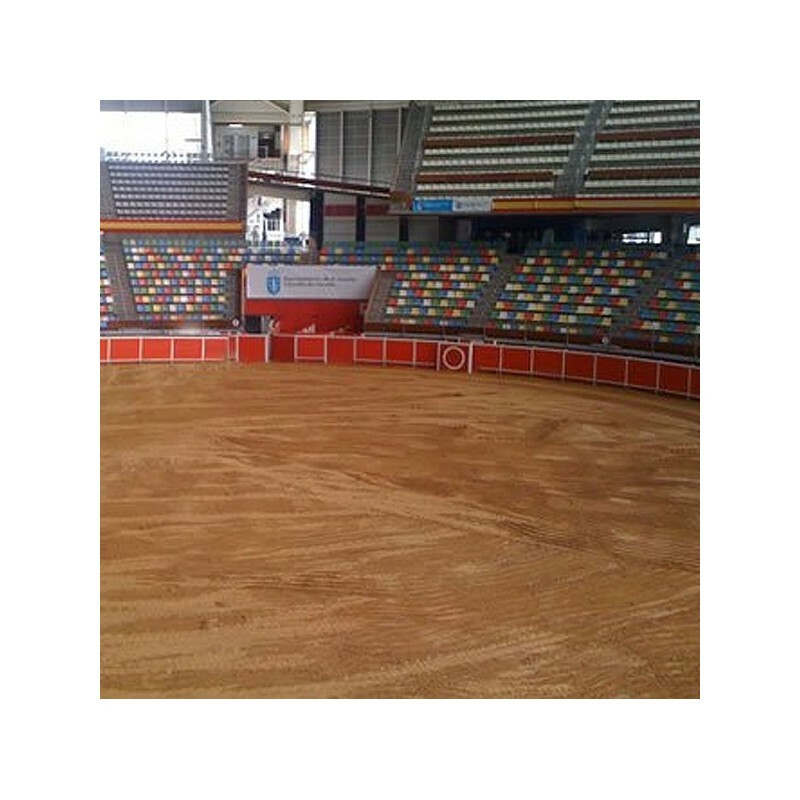 The newest arena in this ancient celebration took place on October 7, 1967: had run cattle Carmen Gonzalez Ordonez, which realized at a charity festival, Joaquin Bernardo, Juan Garcia (Mondeño) and Andres Vazquez. Request information and advance tickets booking for all bullfighting events in A Coruña,Galicia : You may book in advance and be the first to purchase tickets to any event at the Valencia Bullring. Servitoro delivery service offers the User the opportunity to acquire the tickets in a safe and easy manner from his/her home address, avoiding long queues before ticket offices. Complete the request information about Valencia. Once we have the tickets On sale, we send you a booking confirmation e-mail for make your definitive order. Servitoro offers to non-residents the opportunity to deliver the tickets to hotels, hostels and similar during their stay in Spain and coinciding with the bullfight event (2-4 days before the show). EXCLUSIONS: SERVITORO does not serve special tickets, such as those available to retired and impaired persons and children. All tickets are prices for adults. Servitoro is not responsible for the tickets purchased by the user. Servitoro, Official Box office of bullfighting tickets sales at A Coruña, bullring.